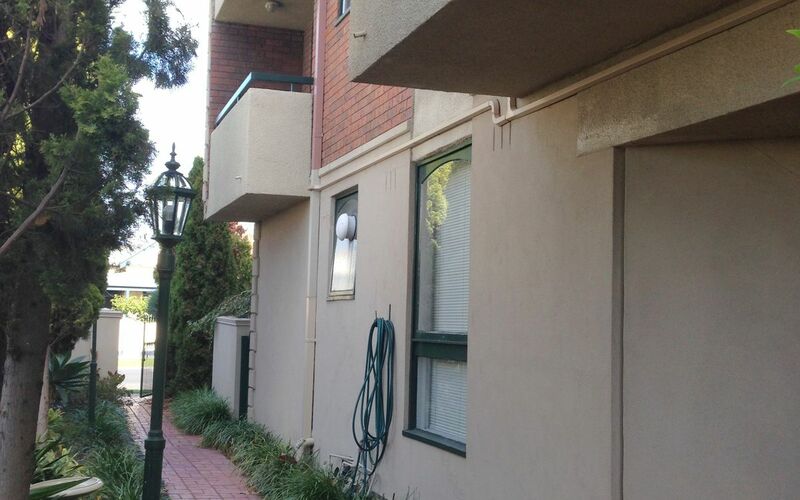 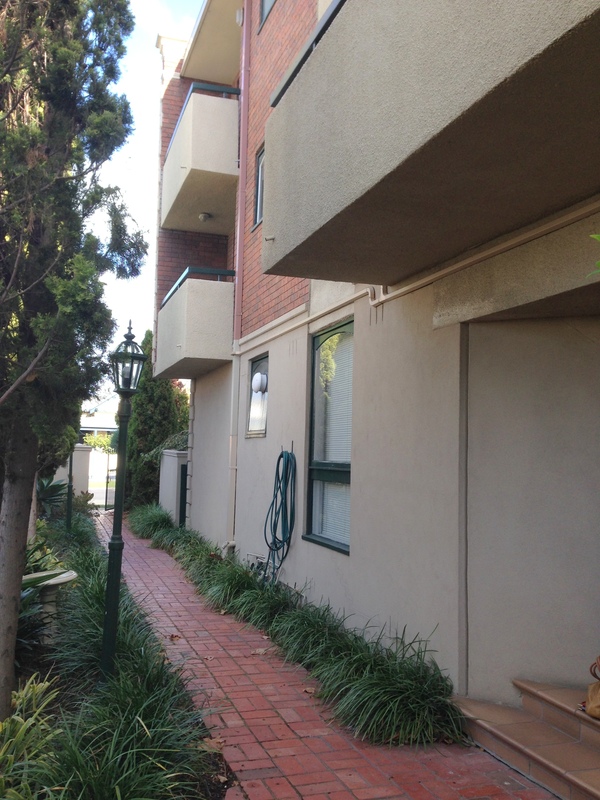 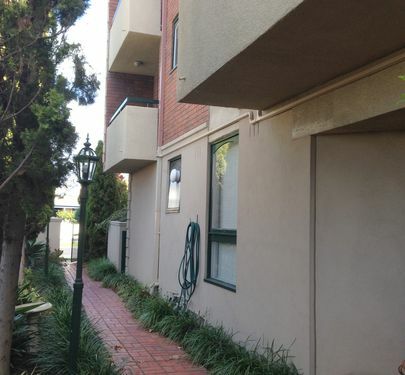 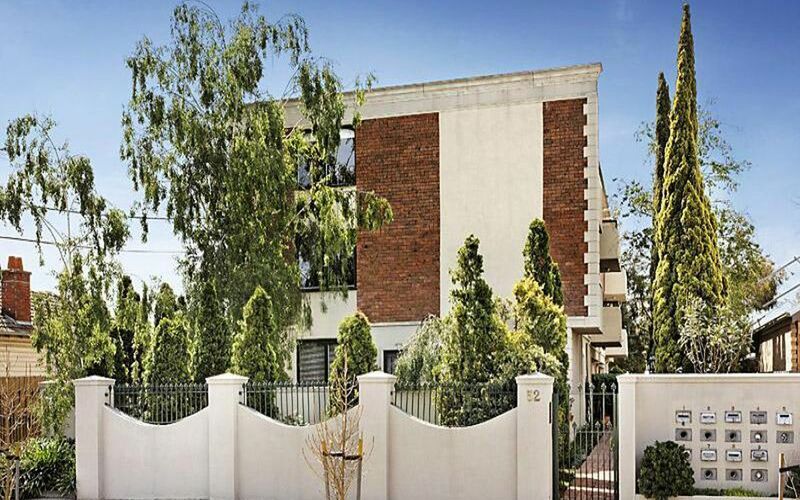 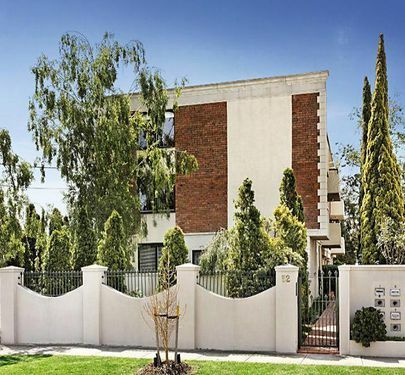 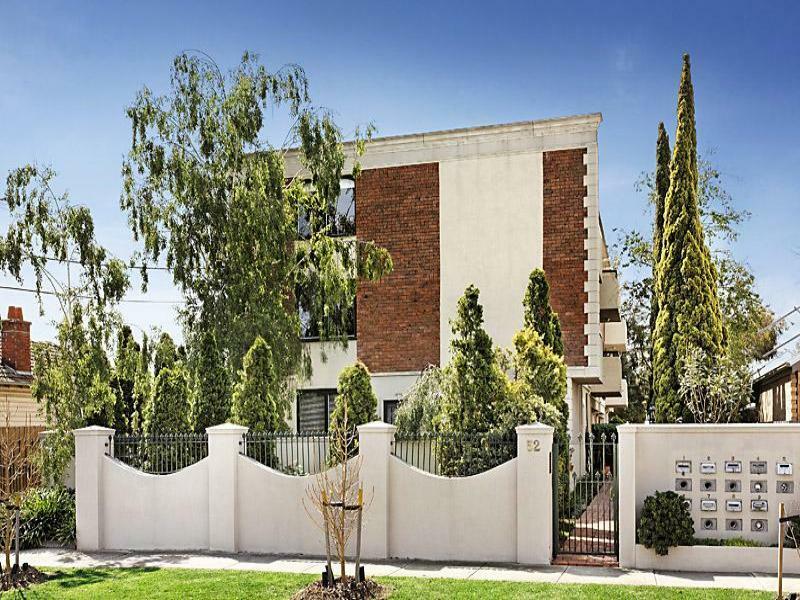 This fabulous top floor extremely well maintained block and unit is not to be missed. 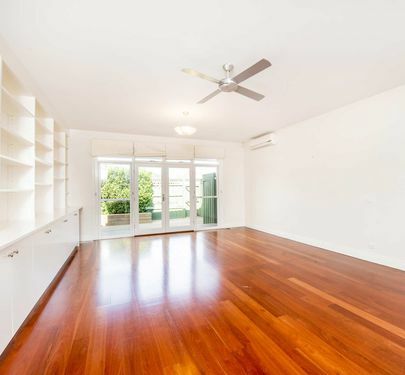 With great, sweeping views and close to all amenities, this apartment will suit those who want class at an affordable price. 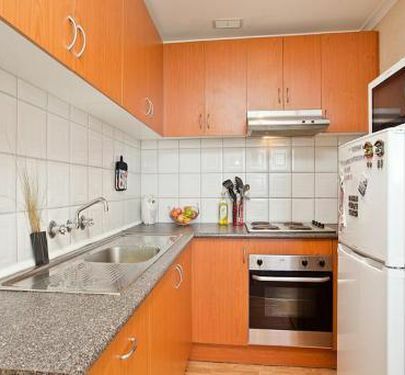 Close to parks, schools, transport and Highpoint Shopping Centre.